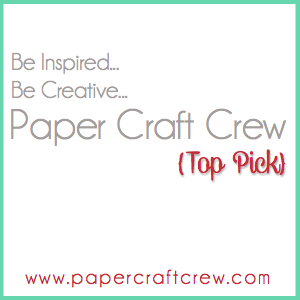 Welcome to my first blog hop of the year with the lovely ladies from the Paper Crafting Blog Hop group. 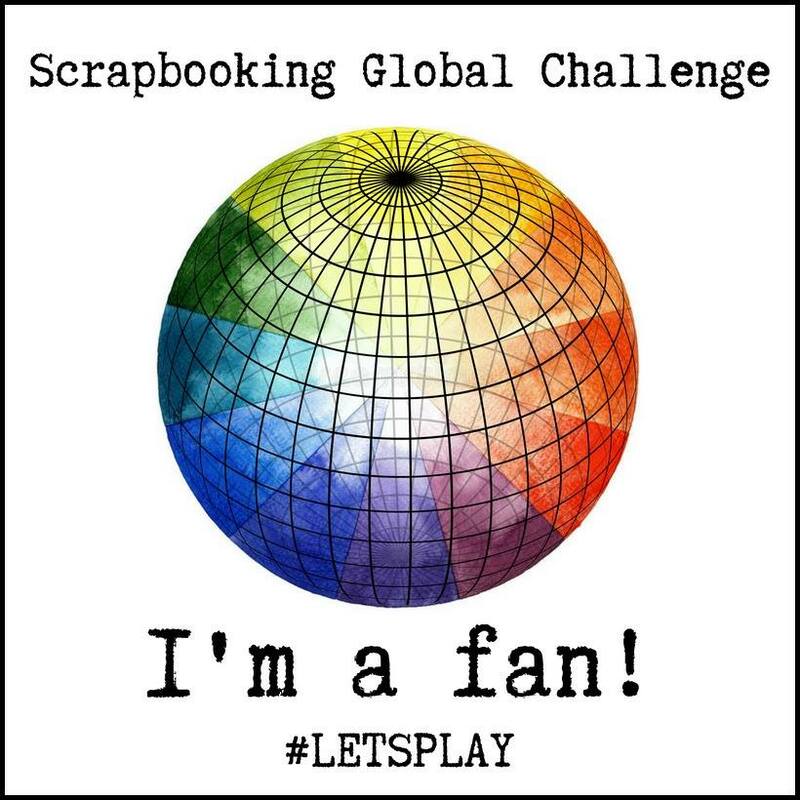 Fellow demonstrators from all over the globe are participating so we have a wide array of fun projects to share with you! You may have just visited Sue's blog or perhaps you are starting your journey here with me. I hope you like our creations and that they give you inspiration. 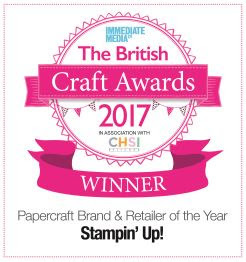 For this months hop I've focused using one of the stamp set that ALL demonstrators received when they attended any #Onstage event in November - Bloom by Bloom. As you can see from the image this stamp set has no sentiments making it very versatile for any occasion - for my set of cards I've used a Thank You sentiment from 2 other sets. I stamped three of the images at random on a sheet of Whisper White card stock using bright summery colours - Lemon & Lime Twist, Melon Mambo and Bermuda Bay. Then I cut this up following on of the one sheet templates I have and created and made these three cards to share with you. On the Lemon & Lime Twist card I embossed it with the Petal Burst Textured Impressions Embossing Folder. 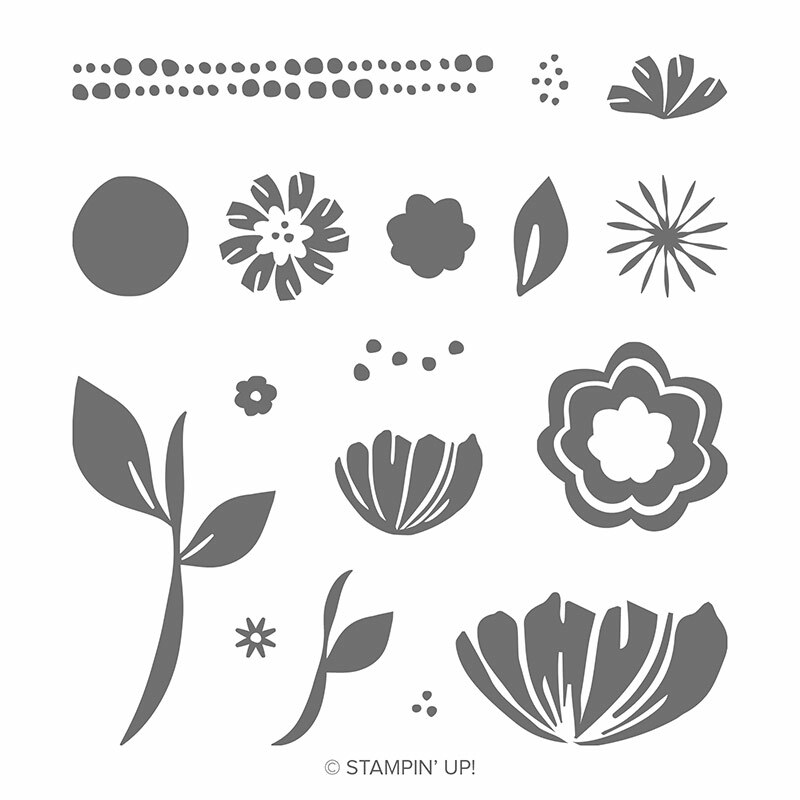 This is the Bitty Blooms Punch Pack which coordinates with this stamp set and both are available as a bundle where you get to save 10% when you order them together. I do hope you like the cards I've made for this months hop. Don't forget to leave me a comment below, before you continue hoping on over to see what Anastasia has created for this months theme. All the supplies used may be ordered through my online store here , remember for every £45 you spend in either the Annual or New spring.Summer catalogue you get to choose a FREE sale a bration item. 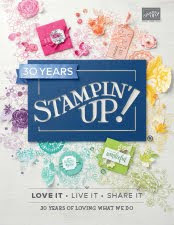 If you are in Europe and do not already have a Stampin' Up! Demonstrator, I would be very happy to help you with your purchases or have you join my team. Feel free to contact me and look forward to catching up with you soon. *if your order is more than £150 please contact me before placing your order so I may advise you how to get the most for your money. I really like the accent strip on the first card. Getting ready to CASE. TFS! I love doing One Sheet Wonder projects and I haven't done one in a while. Thanks for the reminder. I love your choices of colors. 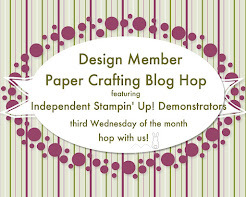 Love that you made custom DSP with this stamp set and shared 3 different ways to use it! Thanks for hopping with us! 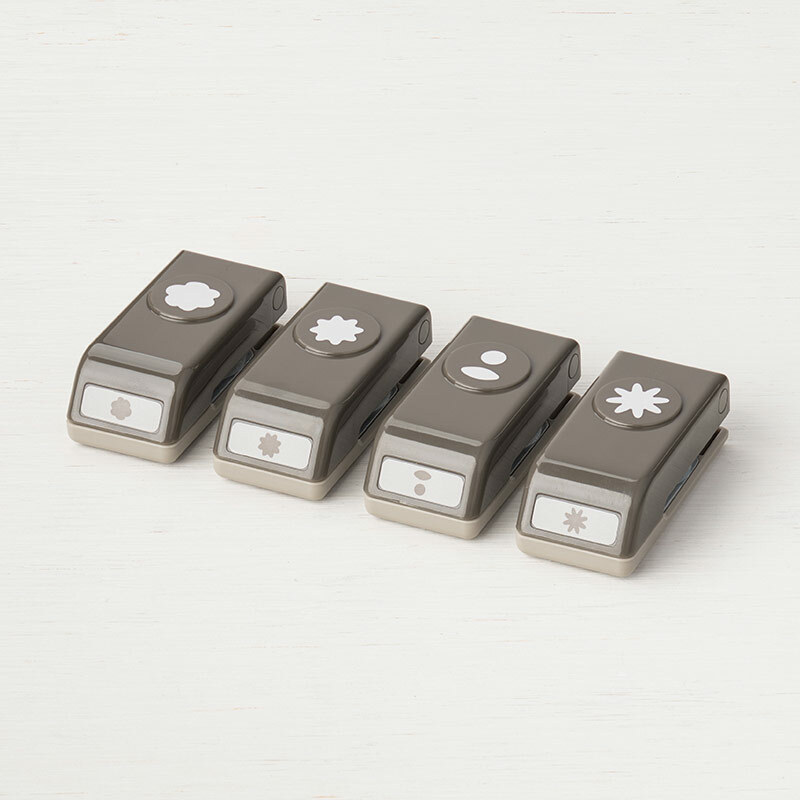 The Petal Burst embossing folder is perfect with this set. Brilliant! The cards are beautiful. I love the bright colors on your cards!! One sheet wonder cards are a favorite of mine. Lovely cards and the idea of making your own dap is great! 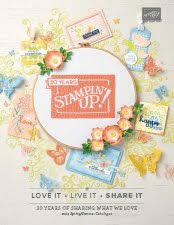 Great idea to stamp the background on one sheet and make several cards from it! Great color combo, too! Thank you for sharing!